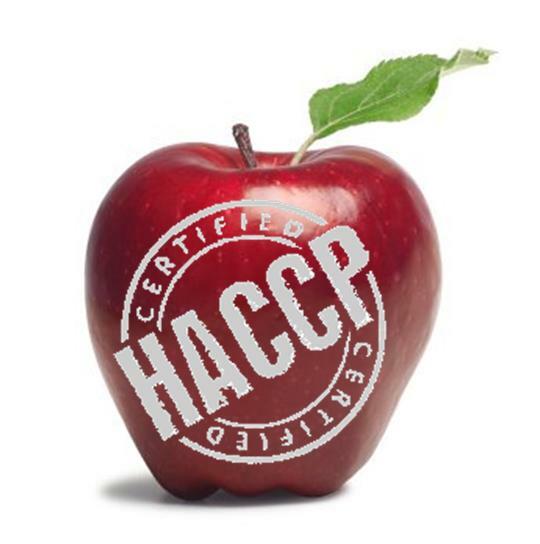 HACCP stands for Hazard Analysis and Critical Control Point. This certification was developed a few decades ago by NASA with the purpose of ensuring the safety of food products to be consumed by astronauts. 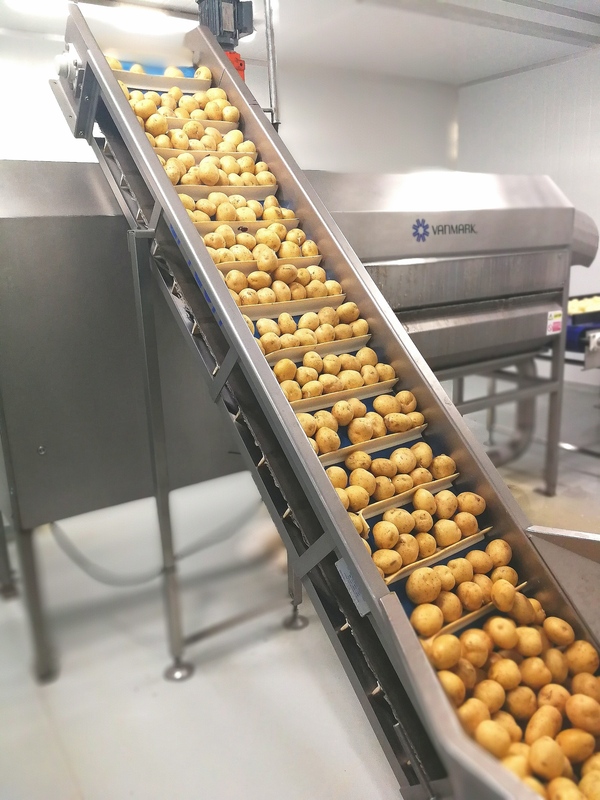 This food safety management system was introduced at a later stage as a standard global certification for the catering industry and it is a must have certification for the operators of the food industry. The main objective of HACCP (pronounced “hassip”) is to ensure essential and satisfactory food hygiene and food handling practices. If you are looking for a food supplier to trust your business with, this is one of the first requirements that the potential supplier should tick off your list. The possession of this food quality certificate could protect you and your business in the event of possible prosecution. 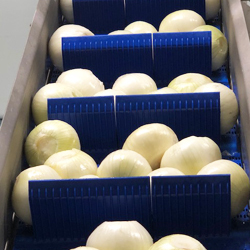 At Select a Salad, we strictly adhere to the HACCP hygiene program; as one of our main objectives as a business is to give our customers the confidence in the safety of our operations. We ensure that we meet our legal obligation to produce safe food. 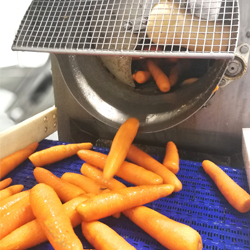 If you want to get more information on how Select a Salad complies with the HACCP regulations, please get in touch with us now clicking here. © 2019 Select a Salad. Design and Seo by The Computer Doc.